Using the bones of a classic fairy tale, Malinda Lo builds a magical, beautiful story of a young woman who wishes to change her fate. 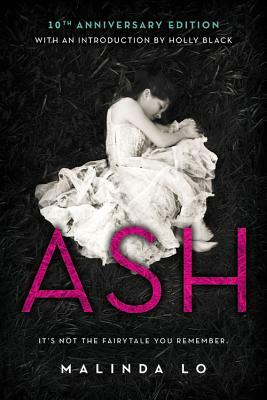 Ash experiences grief and cruel circumstances while under her stepmother's care, but the choices she makes to free herself are not without their own cost. She must decide what kind of life she wishes to lead, and in whose company. Featuring: dead mothers, dangerous fairy princes, attractive and competent king's huntresses, and romance sidelined to make way for an exploration of independence.